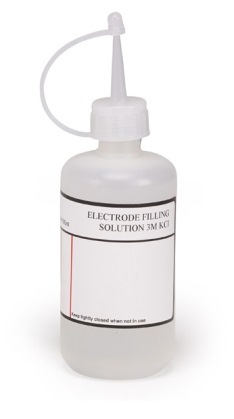 Analysts frequently encounter pH measurement problems caused by poor electrode performance. Diagnosis and rectification of these problems can be time consuming, leading to poor analytical results and inefficient use of analysts time. To ensure accurate and reliable analytical measurements, a routine care and maintenance regime should be adopted. In addition to giving the correct measurement result the correct care and maintenance of pH electrodes will result in improved electrode performance and prolonged working life.